If traveling to Marrakech it is absolutely worth considering to stay in a Riad. 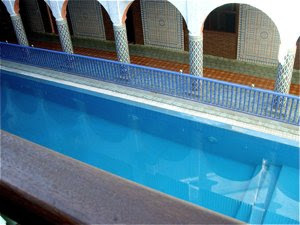 These smaller hotels located in the Medina, the old part of the city, has a particular magic. Behind often old, decaying facades you will find beautiful secluded courtyard with rooms on each side. These traditional hotels are found in all prices, from the most luxurious to the quite inexpensive. We discovered Riad Moulay Said, a reasonably priced Riad as we strolled down Riad Zitoun Kedim, a narrow street leading from Djemaa el Fnaa into the Kasbah area. 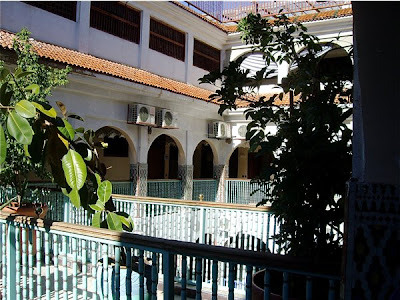 It had a sign outside, offering free tours of the Riad and you could use the swimming pool for 60 dirhams (€5). We decided to see what it had to offer. All the rooms were centred around two courtyards, one with a beautiful swimming pool, where you could cool down in the shade during the hot North African days. 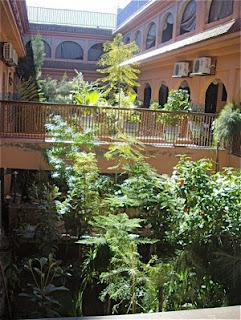 The other courtyard had a beautiful green oasis with palm trees, acacias, orange trees and other exotic plants. We were only 200-300 yards away from all the commotion in the dirty street outside, but inside Riad Moulay Said we were a world away, quiet and secluded. The rooms were dark, and modest in size, but very clean and well maintained. When staying here, breakfast is included in the price. We were very surprised by the price. They started at € 45 per room. I checked with tripadvisor and found three reviews from former guests. Two of three rated it as excellent, whereas the third found much to put his fingers on. "But go soon, the riad will always be there but Marrakech is changing rapidly with a great deal of new building extending out from the city. The traditional way of life in the Medina may be affected by these new developments in the future, but for now it remains a very special, and Riad Moulay is just the place to experience it." Sounds reassuring to me. I was so captivated by the Riad Moulay Said, that I there and then decided that I would return and stay here the next time I visit Marrakech. Morocco is filled with endless choice of beautiful hotels.It leaves us head scratching some times to decide which one is the best. Hi, I saw your post...i was been in Morocco too...it was amazing...i agree with your words! I visited many places of Morocco with my boyfriend, that he's very fond of Africa! My favourite city is Marrakech...and i saw all the things to see and do in Marrakech . I think that Morocco is one of the best places..and i think to return there! 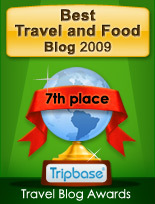 This post is very interesting, I just decided which will be my next destination! Marrakech and I will sleep in a riad. 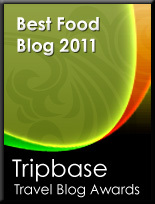 I've read the reviews and I think it's a very good destination to go. I've been in Barcelona enjoying a hop on hop off Barcelona for a weekend and it was beatufil!